Unique work by some of the UK's best-known and up-and-coming artists, illustrators and cartoonists are to be shown together for the first time at the Idea Generation Gallery as The Campaign for Drawing assembles artworks made in its name since 2000. Sixty new works have been donated for the exhibition and its auction finale by top 'drawers', such as Campaign Patrons Quentin Blake, Lord Foster, Gerald Scarfe and Posy Simmonds and many other exceptional artists including John Bellany, Paula Rego and Chris Orr. The centrepiece will be twelve vast drawings created at flagship Big Draw events during The Campaign's first nine years, and twelve banners satirising - and often predicting - Britain's political and social history of the times, created by renowned cartoonists such as Steve Bell, Dave Brown and Martin Rowson. The tenth annual Battle of the Cartoonists will take place on the 12th September The event will see the UK's best-loved cartoonists from The Guardian and The Independent, as well as members of the Professional Cartoonists Organisation, compete in a public display of sharp wits and pencils. Drawing workshops will also take place throughout the exhibition. The Idea Generation Gallery will play host to a programme of Power Drawing Workshops for local schools. Using the exhibition and gallery surroundings as inspiration, the Campaign's team will lead workshops to explore Changing Cities and Transports of Delight. Finally the auction of the decade will add an exciting live dimension to this inimitable charity exhibition. 17th September sees the auction of work from the exhibition, including new drawings and prints contributed by the Campaign's high profile friends and supporters. 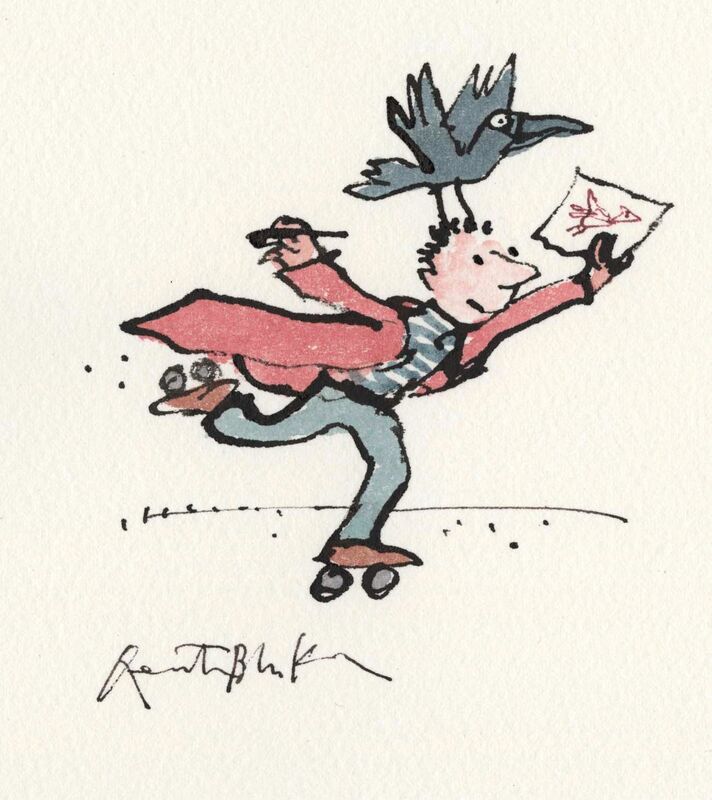 Unique items by eminent RAs such as Chris Orr and Norman Ackroyd, and illustrators like Daisy de Villeneuve and Korky Paul, will go under the hammer with artwork by Campaign patrons Quentin Blake, Andrew Marr, Gerald Scarfe and Posy Simmonds.